The Quality and Environment responsible explains why TDC Sécurité software was choosen, its advantages, and how it fits to the global Risk Management System and the Quality, Safety and Environment approach. Why choose TDC Sécurité Environment Software for ISO 14001? printing of relevant reports by processes, and an easy-to-communicate summary of significant environmental aspects. How to organise QSE and Risk Management ? 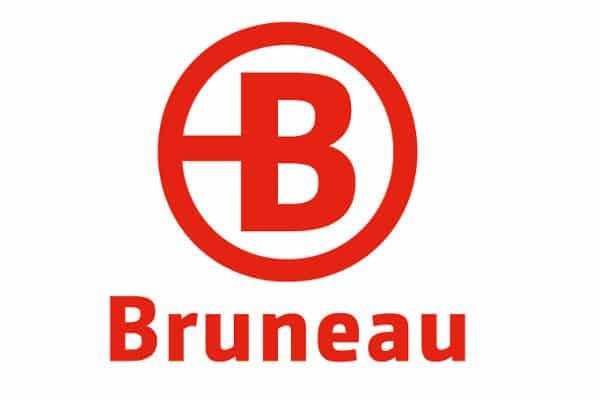 Bruneau use with success the following TDC Sécurité Modules : TDC Sécurité EvRP (Occupational Risk Assessment) and TDC Sécurité Environment.